We are friends with various backstories that got together to make nice and polished games. We develop games for mobile, desktop and consoles and we aim to deliver new and exciting gameplay experiences on our products. 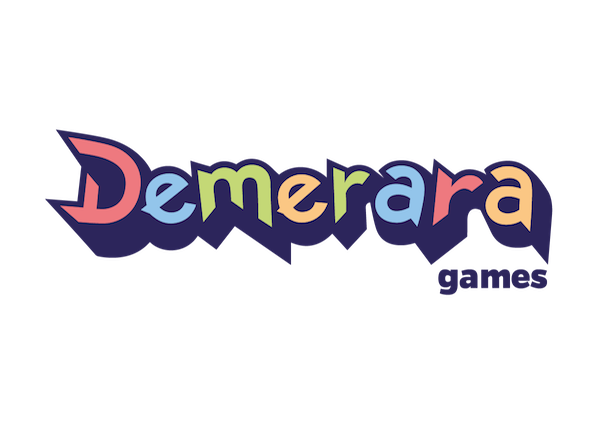 Demerara Games is based in Natal, Brazil but we work together with developers from lots of places! Our strive for quality is only surpassed by our passion as game developers.